The seven-phase elections in Uttar Pradesh are scheduled from April 11 to May 19. 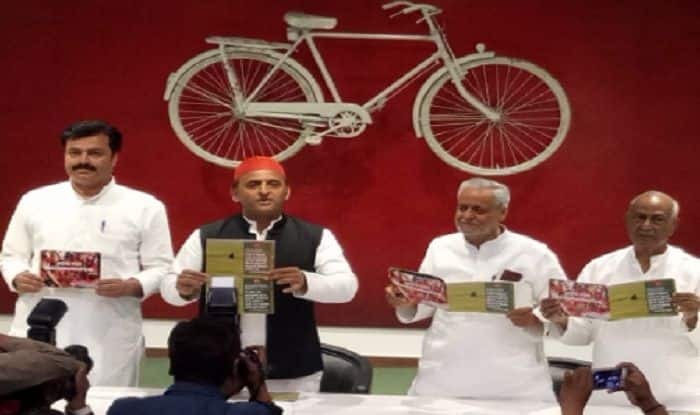 The Samajwadi Party is contesting the Lok Sabha polls in alliance with the Bahujan Samajwadi Party (BSP) and Rashtriya Lok Dal (RLD). The BSP is contesting on 38, the SP on 37 and the RLD on three out of 80 seats in the state. The Rae Bareli and Amethi seats have been left for the Congress. In 2014 Lok Sabha Elections, the NDA had registered thumping victory in Uttar Pradesh by bagging 73 seats in the state. SP had managed to get 5 while BSP failed to open its account. The Lok Sabha Elections 2019 will kick start on April 11 and Uttar Pradesh will go to polls during all seven phases. The counting of votes will be done on May 23.